Academy Award nominee Gary Oldman gives a “towering performance” (Richard Lawson, Vanity Fair) in acclaimed director Joe Wright’s soaring drama Darkest Hour. 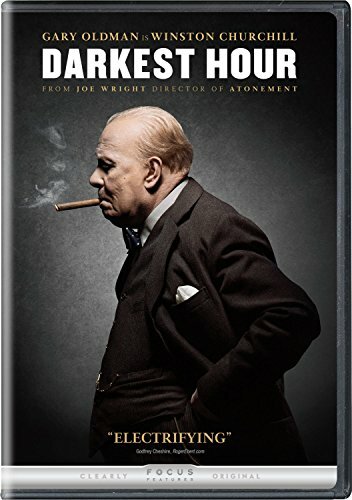 As Hitler’s forces storm across the European landscape and close in on the United Kingdom, Winston Churchill (Oldman) is elected the new Prime Minister. With his party questioning his every move, and King George VI (Ben Mendelsohn) skeptical of his new political leader, it is up to Churchill to lead his nation and protect them from the most dangerous threat ever seen. Also starring Academy Award nominee Kristin Scott Thomas and Lily James, Darkest Hour is a powerful, inspirational drama. 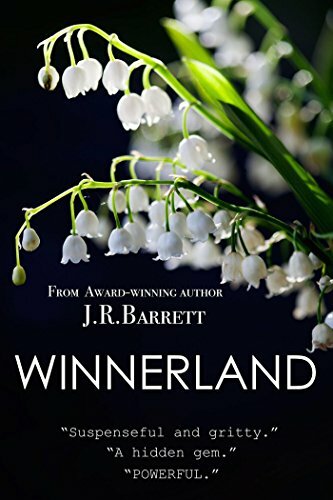 What happens when a sheltered only child and a street-wise orphan are forced to work together in order to stay alive? Two strangers, Caleb and Jael, are thrown together under dire circumstances, joined at the hip, as their captors say. Their singlular focus? Survival. 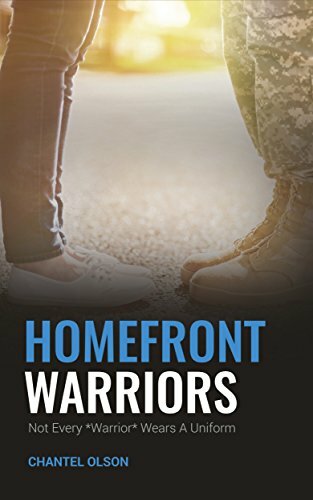 A gripping story of courage, determination, sacrifice and survival. A pre-apocalyptic tale told in vivid terms by our hero, Caleb Wiseman. The Page family live a care-free life in the small, picturesque town of Viridian Cove, Florida. Jack Page is a local pastor, while his lovely wife, Kate, owns a salon. 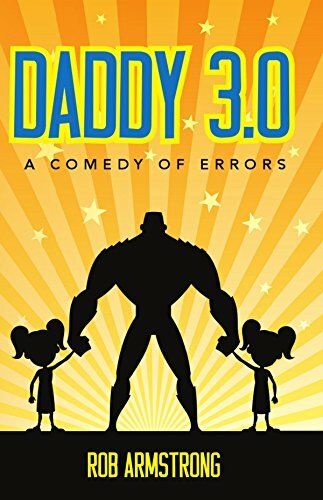 Their adult son, Tripp, is an aspiring private investigator; while his twin sister, Carson, chases storms when she’s not on the beach or tending bar. Life is good that is, until a long-buried secret resurfaces and threatens to unravel their lives. After escaping an abduction attempt, the Page twins embark on a mission to learn the truth about their family. 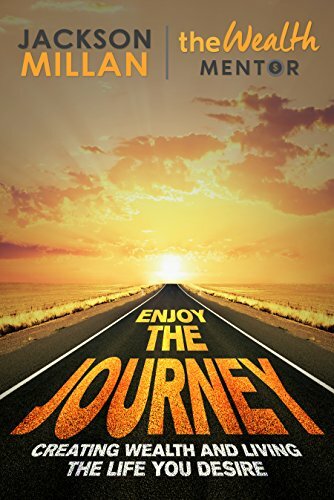 From Florida’s Emerald Coast to New Orleans, Oklahoma and Texas; Carson and Tripp begin to unravel a mystery involving a disastrous event, a shadowy organization and a diary page. What begins as an adventure, however, turns deadly. 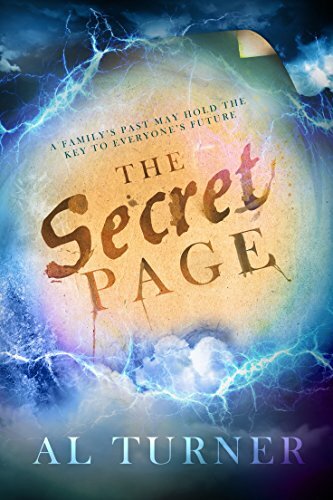 As they start to uncover the truth, they realize that the Page family secret will do more than ruin their summer fun — it may soon threaten every living being on the planet. Do you love cooking for your loved one? Are you always looking for the best recipes to prepare for you and your partner? We searched for the best and most delicious recipes for you to cook for a romantic occasion but also for the easiest cooking method. 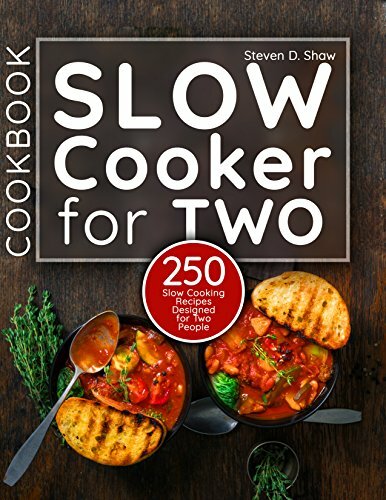 That’s how we developed a Slow Cooker Recipes Collection for Two! If you are passionate about special and delightful recipes and if you want to prepare them for your loved one, you should get this cookbook! You can be sure that here you can find over 250 the best recipes for the breakfast, lunch, dinner, and even snacks inside. All the recipes have the easy directions and can be cooked even by the freshmen in the world of cooking. You’re invited to dine with some of the greatest minds in history. Leonard da Vinci, Dr Martin Luther King, Ralph Waldo Emerson, Presidents Abraham Lincoln and John F Kennedy, Dorothy Parker, Groucho Marx, Mae West, and John Lennon. Join this dynamic dinner conversation – sparkling with laughter and amazing ideas. Despite using quotations from many years ago (sometimes centuries!) these guests provide entertaining repartee and perceptive observations on 21st century life, while staying true to themselves and their words. 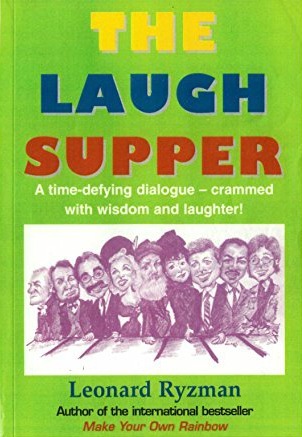 Laugh along with Groucho’s hilarious comments on attitudes and behavior, West’s pithy thoughts on movies, Lennon’s dry observations on reality TV, plus much much more. This book is a conversation with some of the greatest and funniest minds in history, which will make you laugh, sigh and think. This Best Seller translated into four languages is a smouldering, menacingly delightful whodunnit for history buffs and lovers of the genre. High on a mountain in the Pyrenees, the monastery of St Lazarus is a forbidding place. Behind its ramparts and battlements heretical acts are said to take place and there is the rumour of a secret – a secret so dangerous that its keepers will kill to keep it hidden. At the end of a bitter winter, a delegation headed by the ambitious Inquisitor Rainiero Sacconi arrives to investigate the monastery. 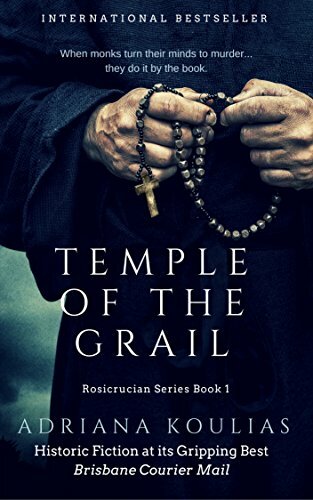 Andre, a Knight of the Templar Order, and his young scribe, Christian de St Armand, are accompanying the inquiry. When monks begin to die in macabre circumstances they are drawn into solving the hideous crimes but if they stumble upon the secret of St Lazarus it will turn into a fight, not only for their lives, but also for their souls. ‘This is historical fiction at its gripping best.’ Courier Mail. ‘Not only did I find this book tantalising, engaging and thought provoking – it allowed me the rare indulgence of reading something I was not going to rush through, finish and quickly move onto something else…I was extremely impressed with this secret little gem of a book, and I know anyone looking to read something dense with emotion, imagery and imagination will not be let down.’ The Blurb. Five siblings. One business. Meddling parents. 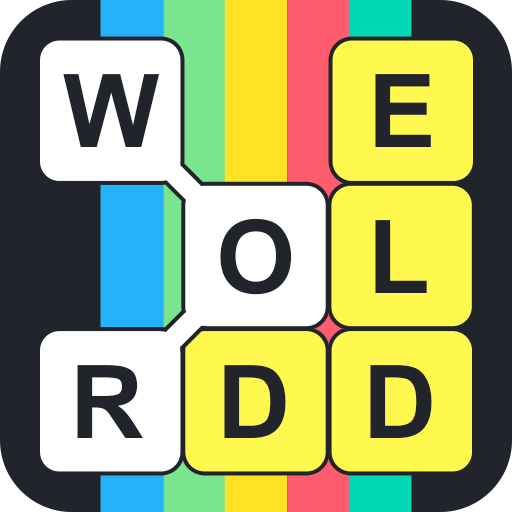 Fiercely addicting series. 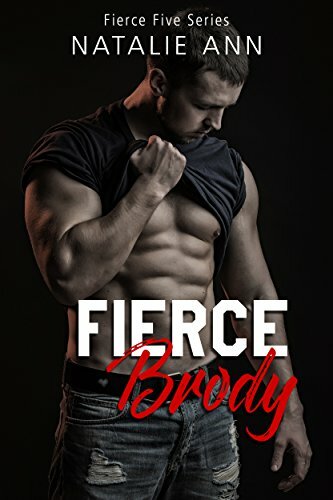 Brody Fierce never wanted to be the oldest of the Fierce Five, but someone had to be. Strong, loud, capable, and outspoken…that was him. He carried the weight well on his shoulders…until he didn’t. Until a lapse in judgment almost cost him and his family everything they’d worked so hard for. Aimee Reed never wanted to follow in her mother’s footsteps. But never wanting something and having it happen just the same seemed to be the story of her life. 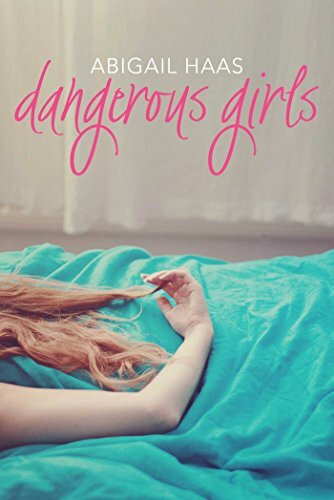 With the help of a friend of a friend, she lands a job at Fierce, praying that something good might happen in her life for once–until she meets her new boss and realizes he is everything she said she never wanted, but always ended up with. Check out where it all started for the Harpers in the Road Series! I remember Rhett and the night that changed everything. Ten years later, our class reunion has brought us back together. Our class president was a little…extra. So, our reunion is taking place on a Caribbean cruise. Rhett&apos;s staying in the room next door to mine. And all that time as a Navy SEAL made him sexier than ever. Get this, my friend volunteered me for a charity dating auction. And it turns out I&apos;ll be sharing the stage with Rhett. Whoever raises the most money wins. The prize: winner sets the terms for one hot night together. A little friendly competition can&apos;t do any harm… right? And this time, I won&apos;t get emotionally involved. 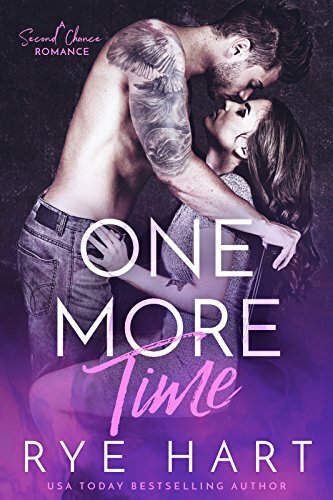 One More Time is a full length, standalone romance from USA Today Bestselling author, Rye Hart.